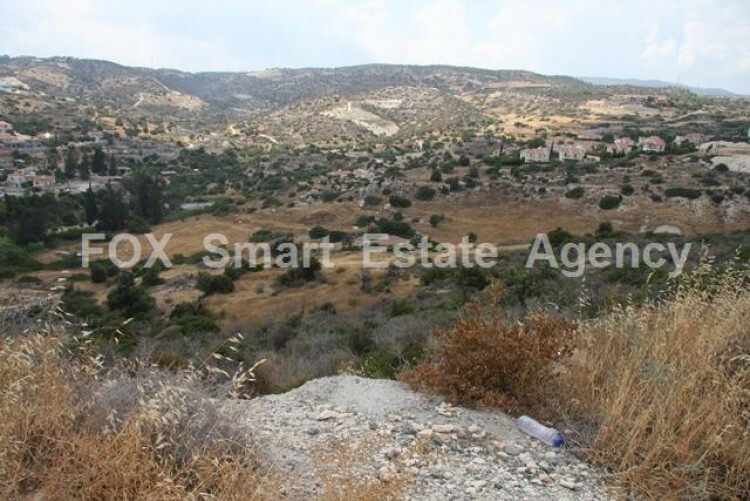 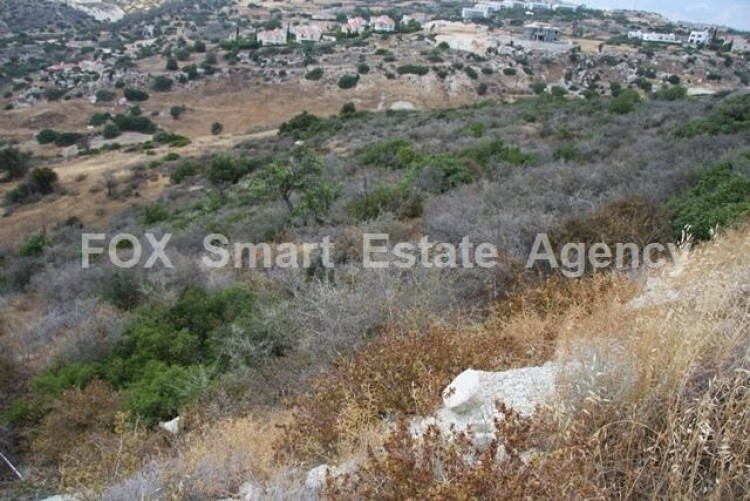 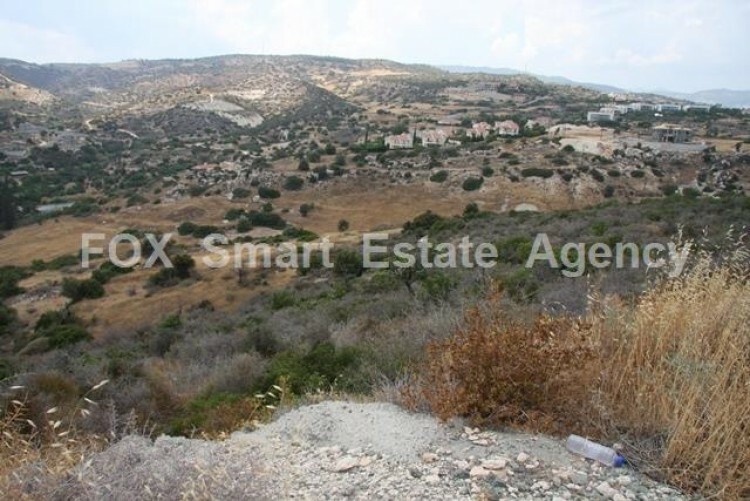 Residential Land in Ay Tychonas With Road access, water and electricityPanoramic land of 4028m2 located on the hills of Agios Tychonas, with breathtaking sea and Mountain View. 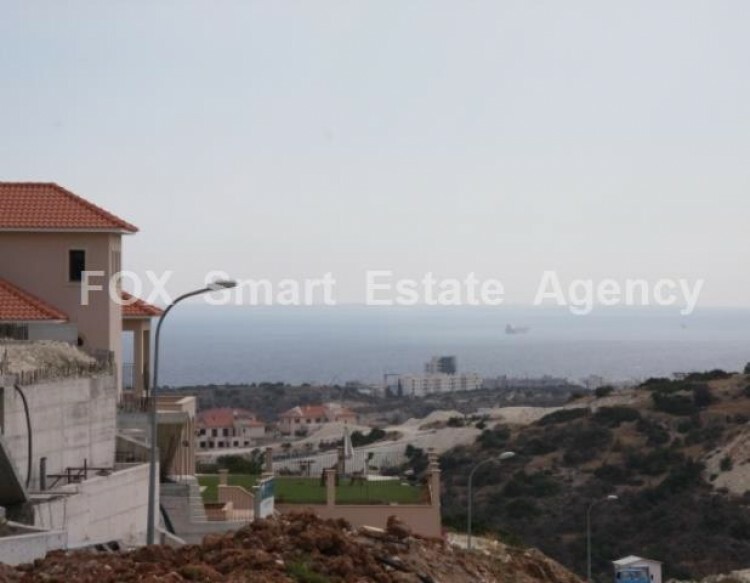 The hill is being rabidly transformed into a luxury residential area, enjoying spectacular views while driving distance to the picturesque sea shores of ancient Amathunta is less than 5 minutes. 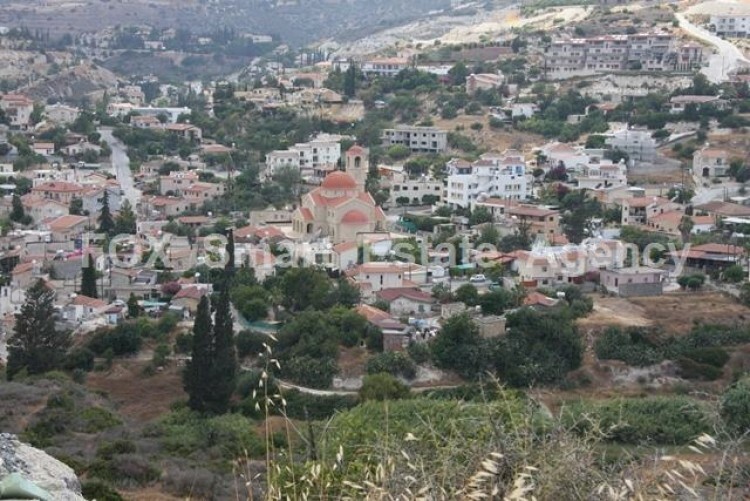 Spacious and unique designed residential buildings are spreading across the hill top.The land is just 5 minutes’ drive to the seafront and to famous restaurants, cafes and bars. 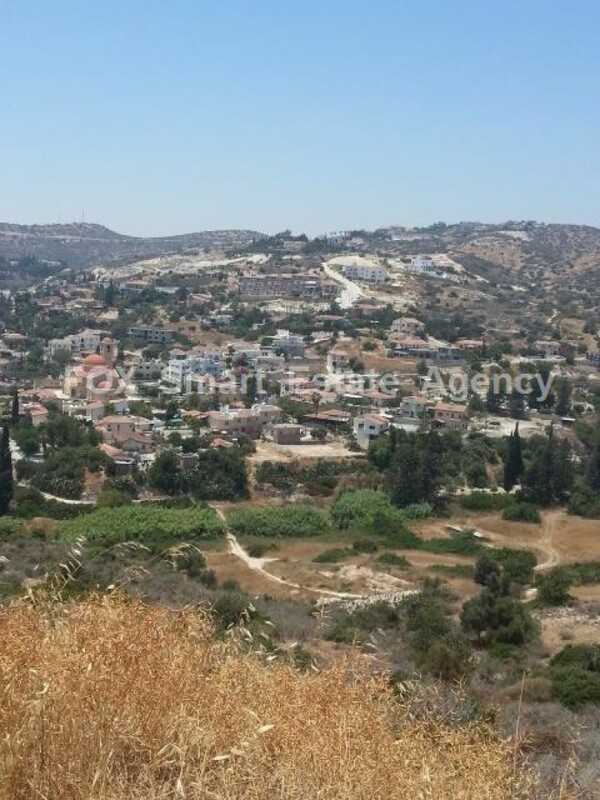 Allowance for a two level house, basement and roof garden/loft. 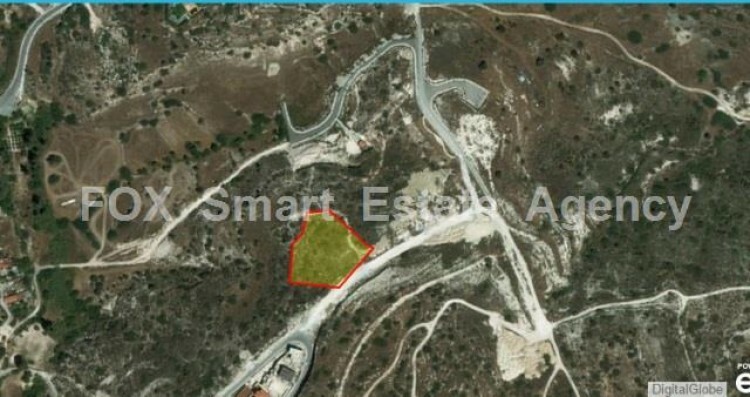 Cover Ratio:0.25, Density:0.40, road access, water and electricity.The price is € 600.000 negotiable.For more info and viewings please contact Zena at 96952760.